Only something as big as the announcement of the PS4 could reunite BRB Blu, the premier Sony podcast from BigRedBarrel.com. Join Rothbart, PacManPolarBear and Frawlz as they raise the blue flag of Sony and discuss the power of the PS4. 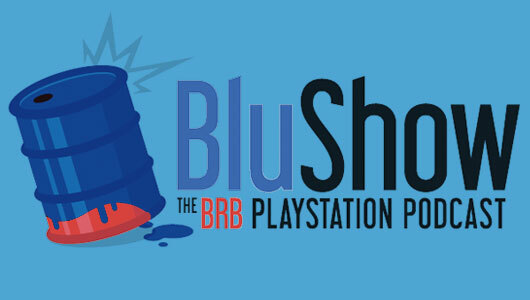 Welcome back for the final episode of BRB Blu, the premier Sony podcast from BigRedBarrel.com. 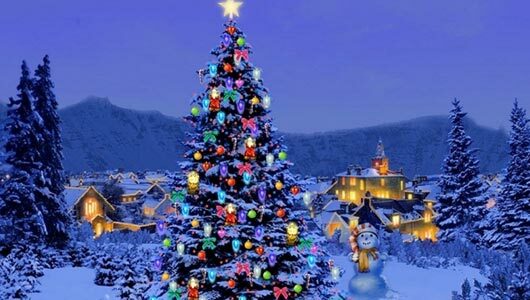 This week Rothbart, PacManPolarBear and Frawlz give thanks to Sony for the new PSN store, Sony’s new patents, Sing Star goes free to play, and a few more nuggets of Sony goodness. his week PacManPolarBear and Frawlz are joined by Esmeralda to discuss Okami HD, Puppeteer, the new Playstation Store, the PS3 super slim, da roomahs, and a few more nuggets of Sony goodness.